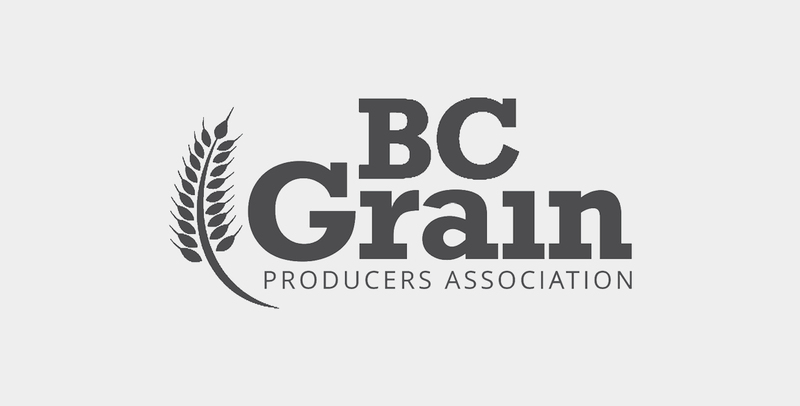 BCAC is comprised of nearly 30 member associations that represents 96% of the province's farm gate sales. 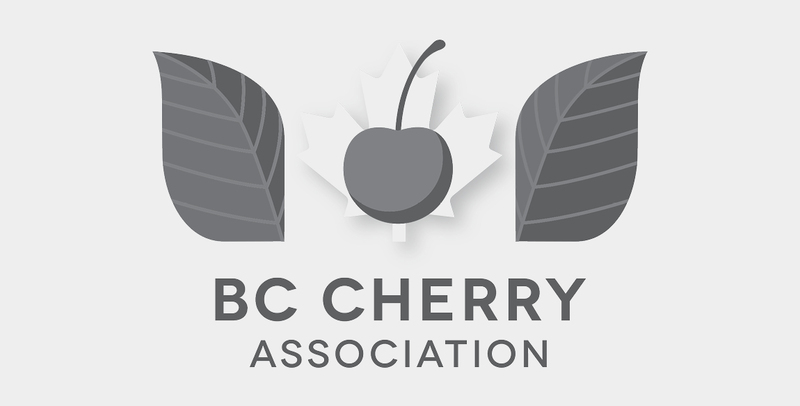 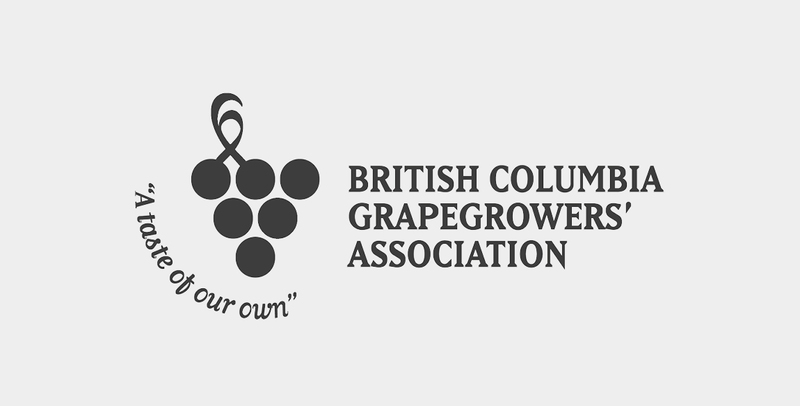 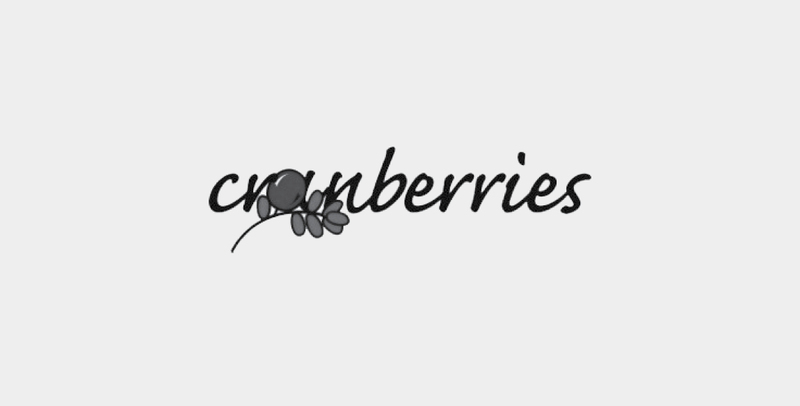 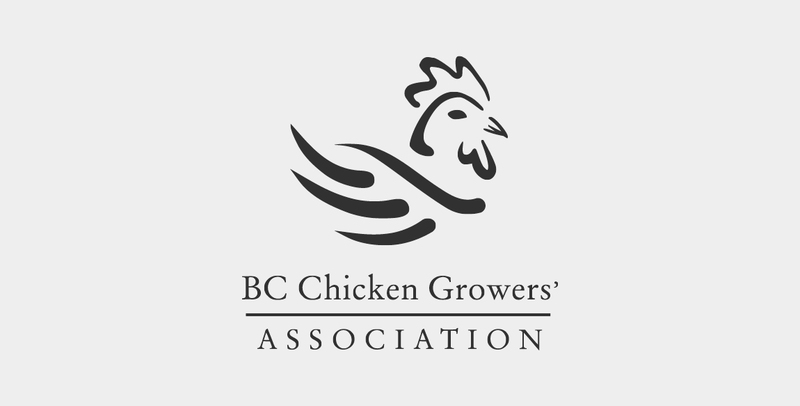 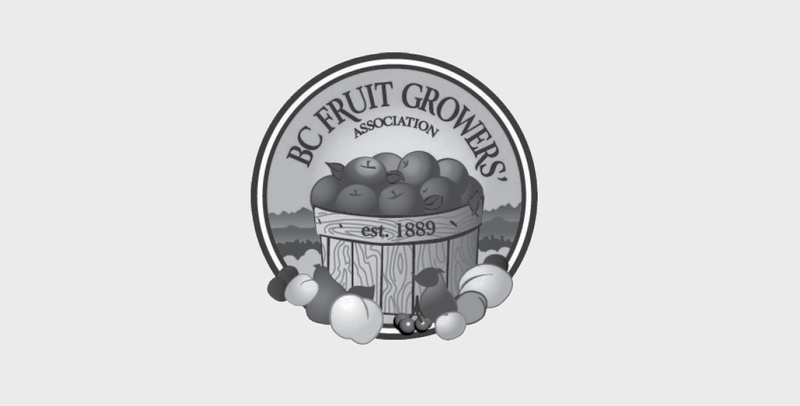 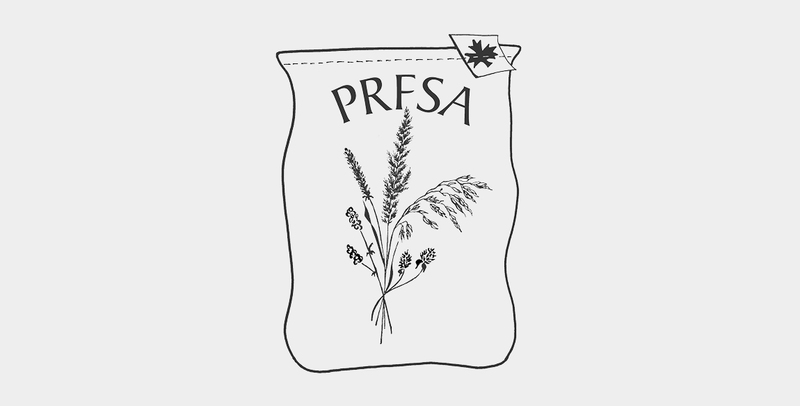 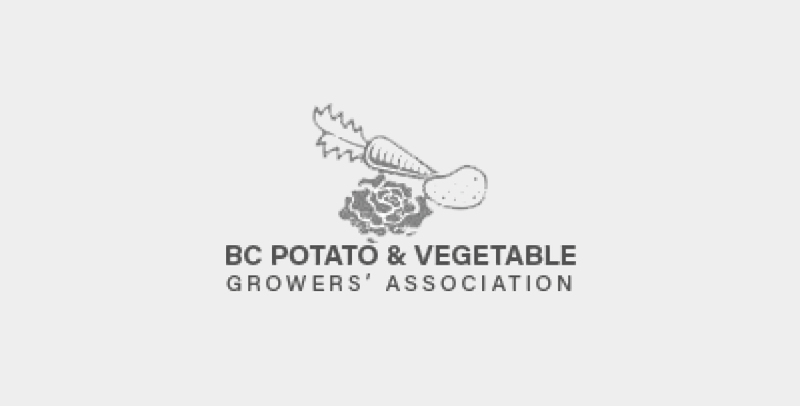 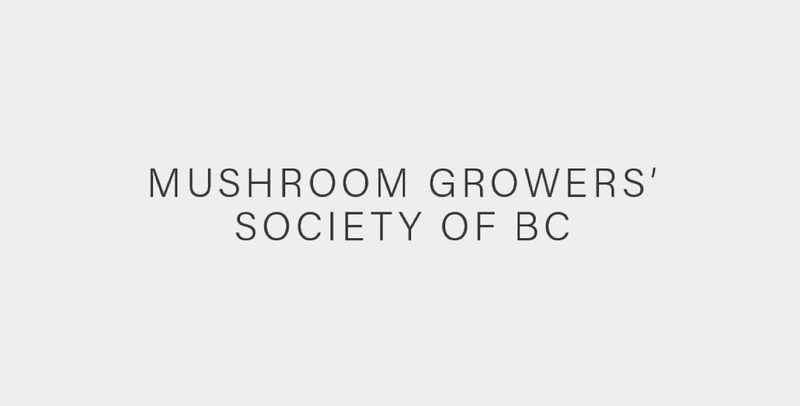 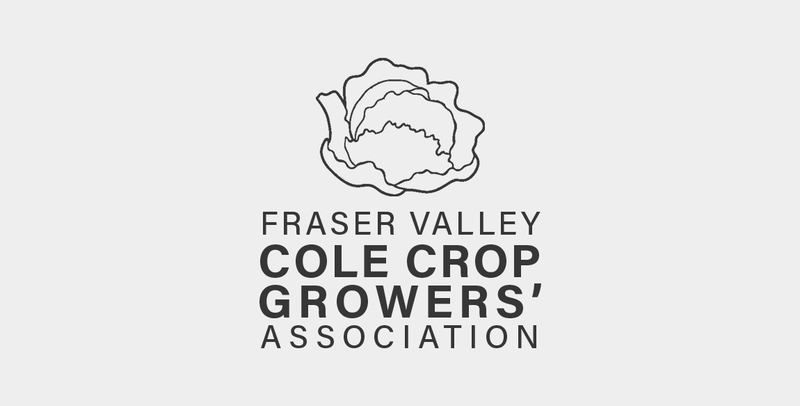 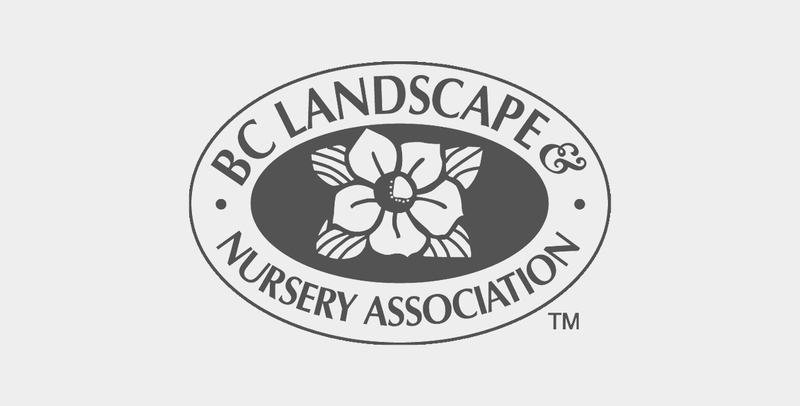 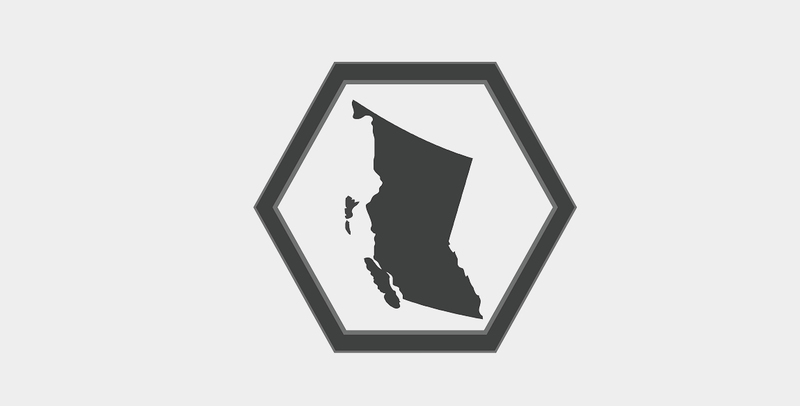 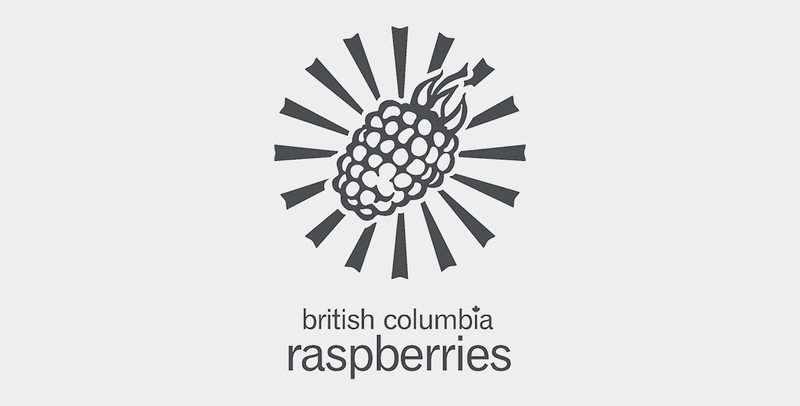 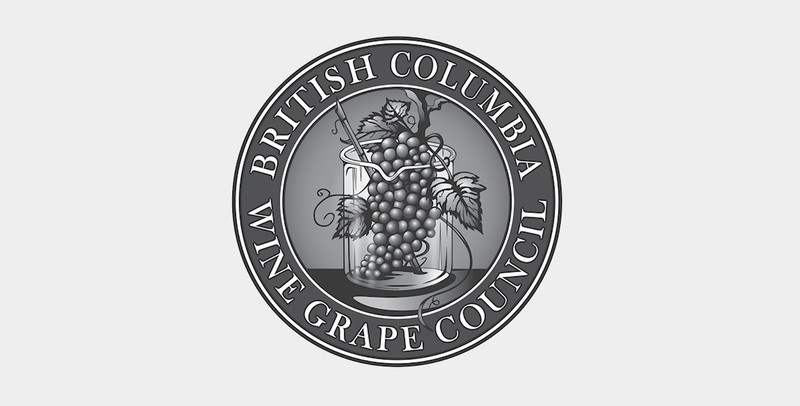 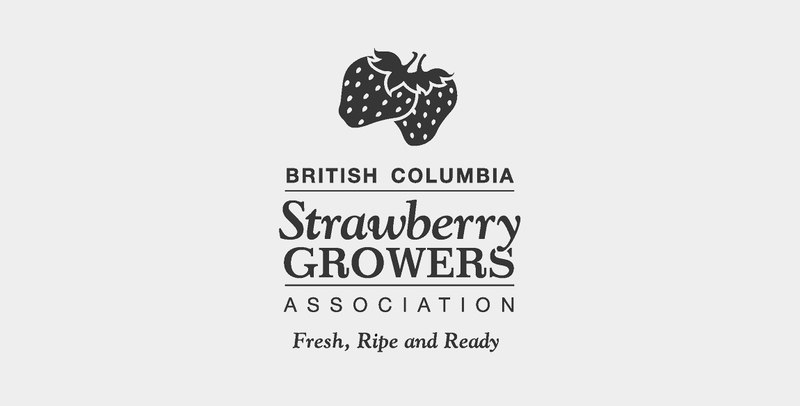 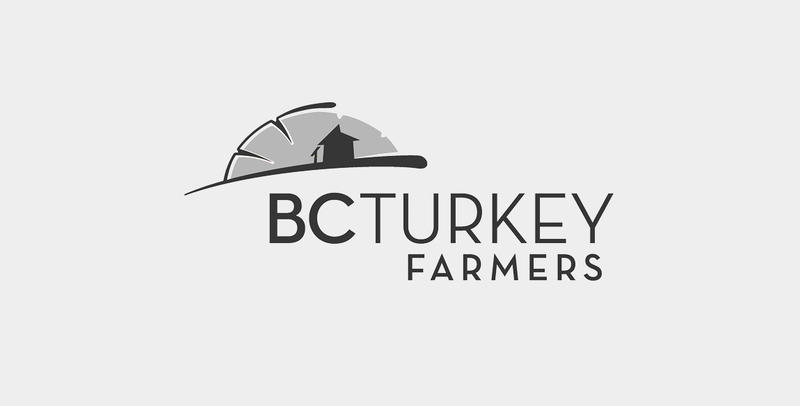 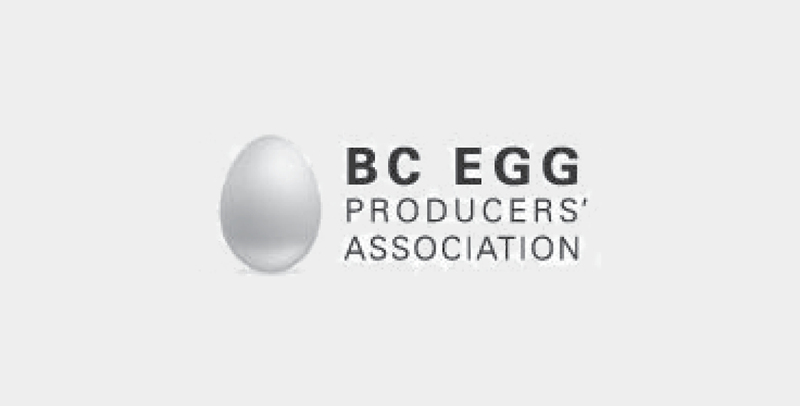 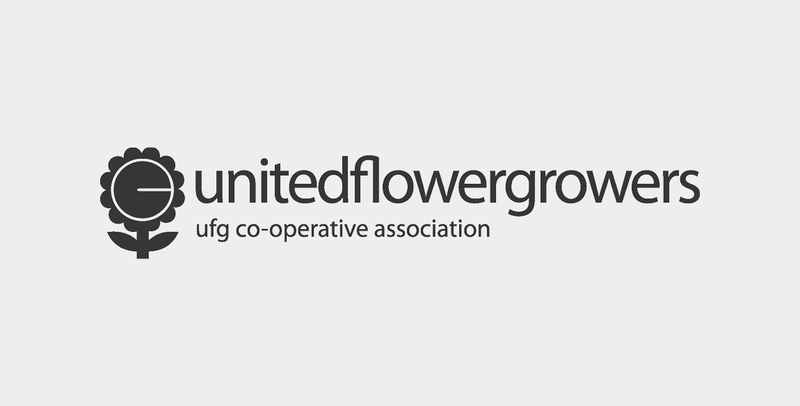 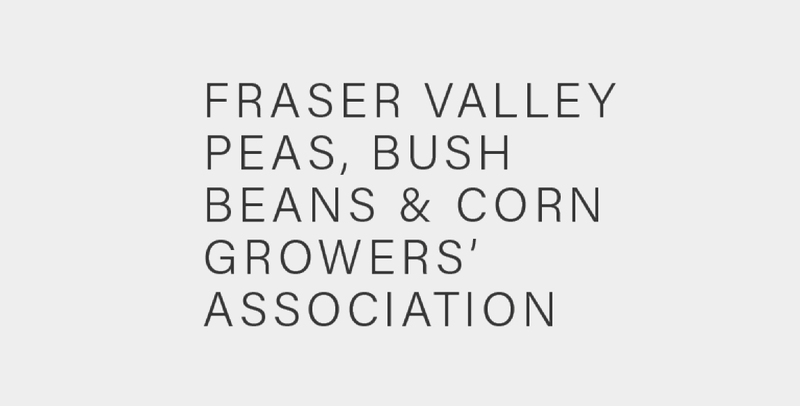 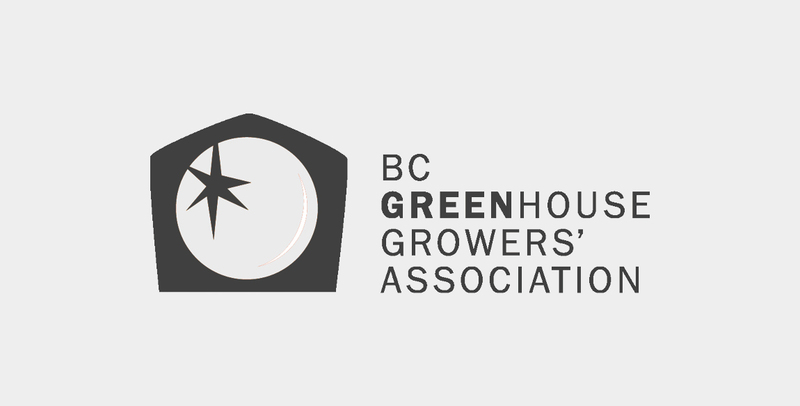 Each association represents a distinct sector of producers or growers within BC’s agricultural industry. 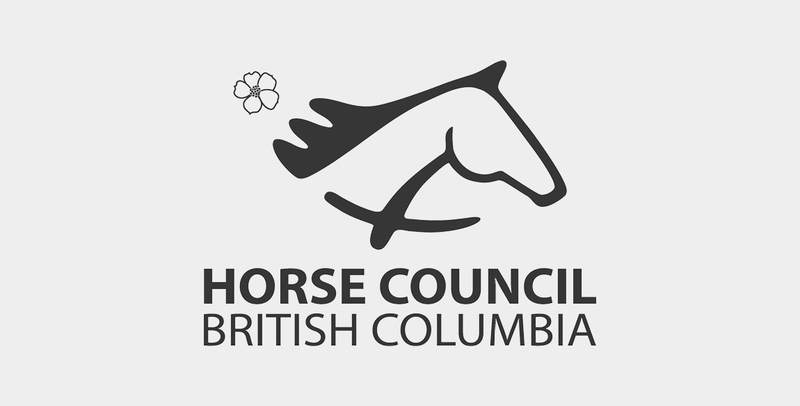 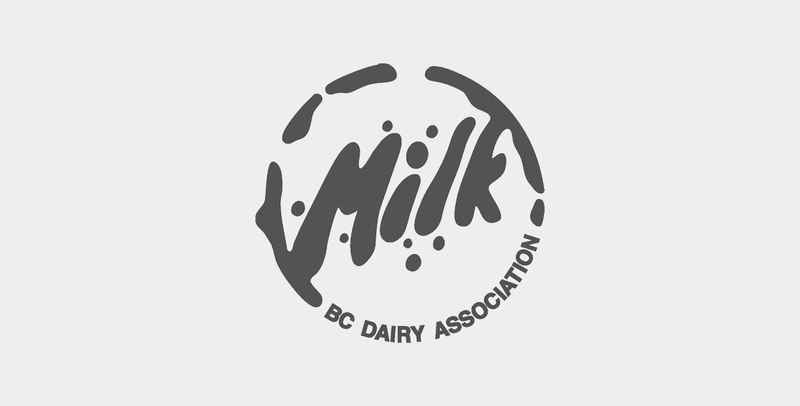 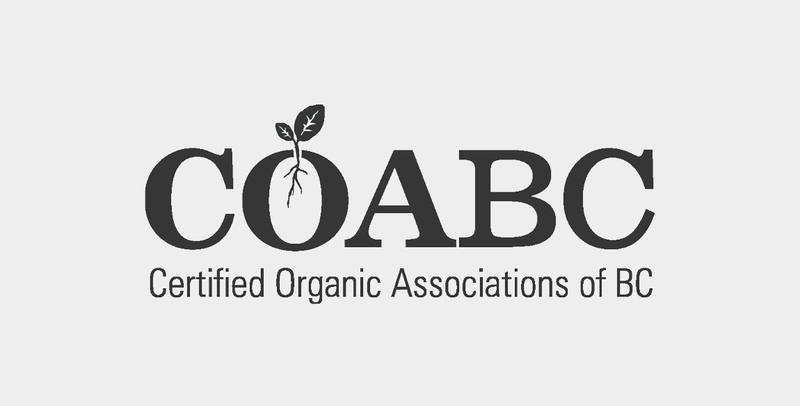 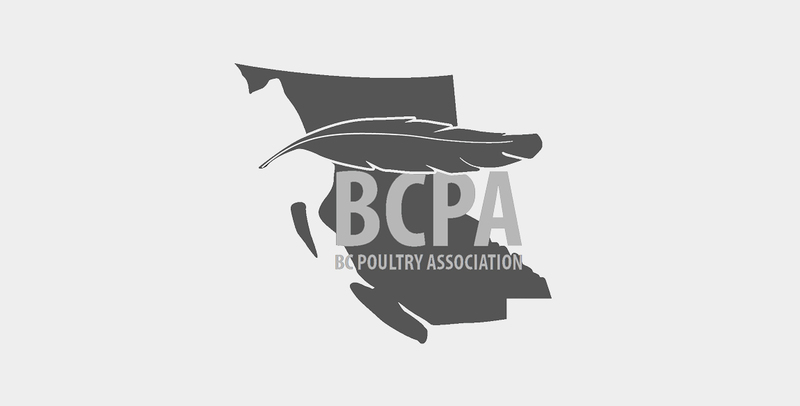 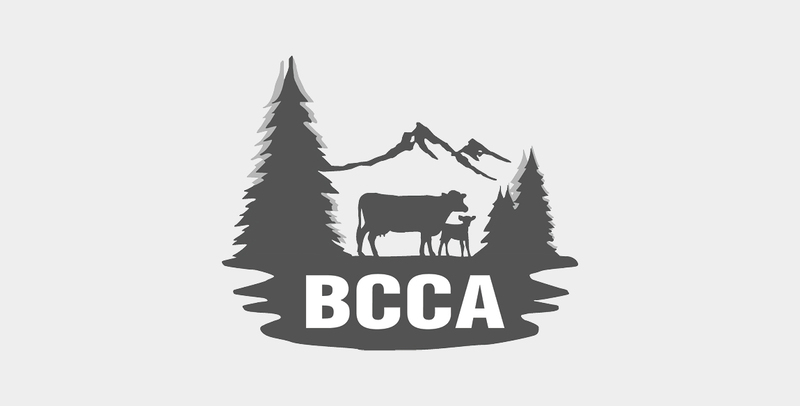 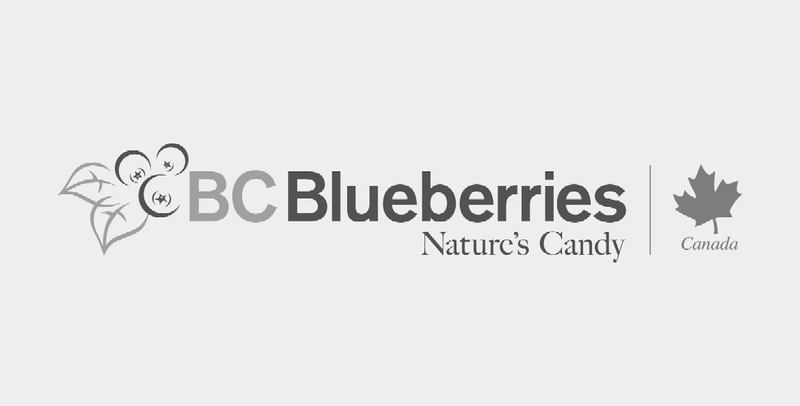 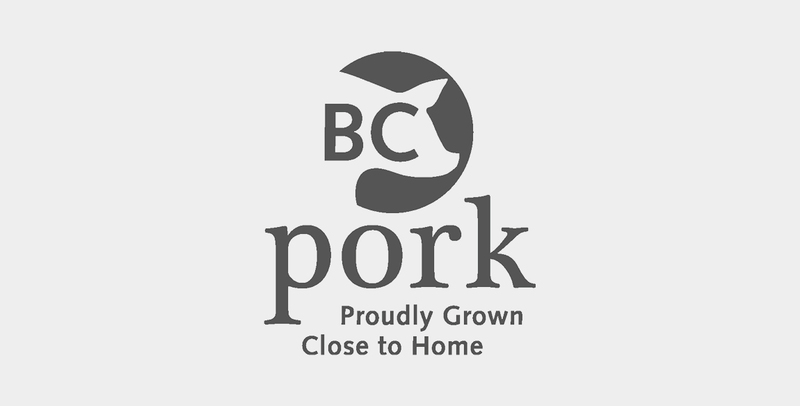 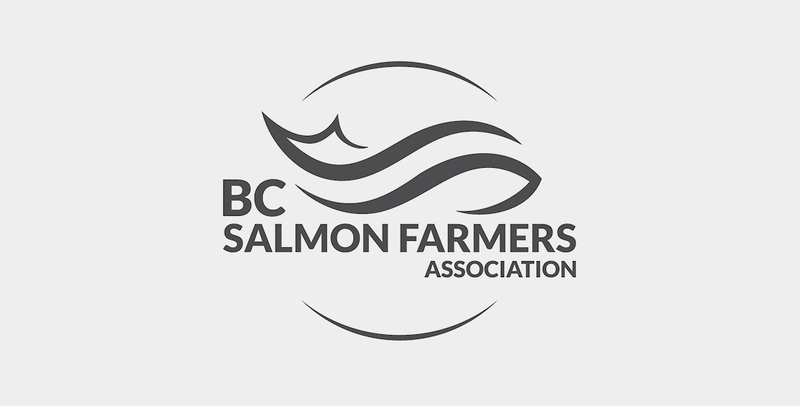 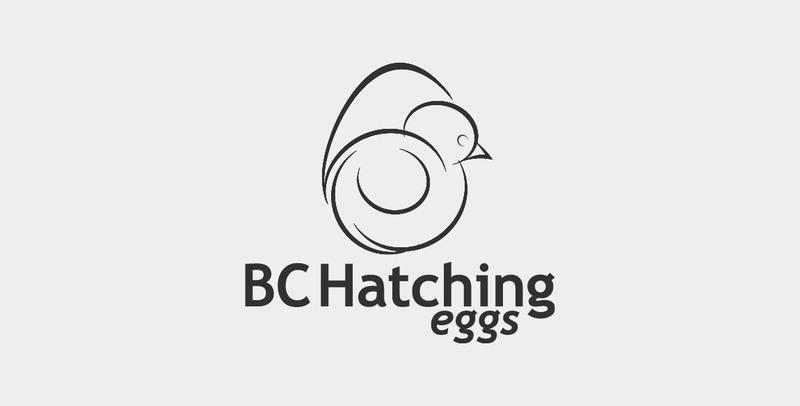 It's the support of these organizations that enable the BCAC to act on behalf of BC farmers and ranchers, advocating for their best interests on government issues and enhancing the effectiveness of our various programs and initiatives.